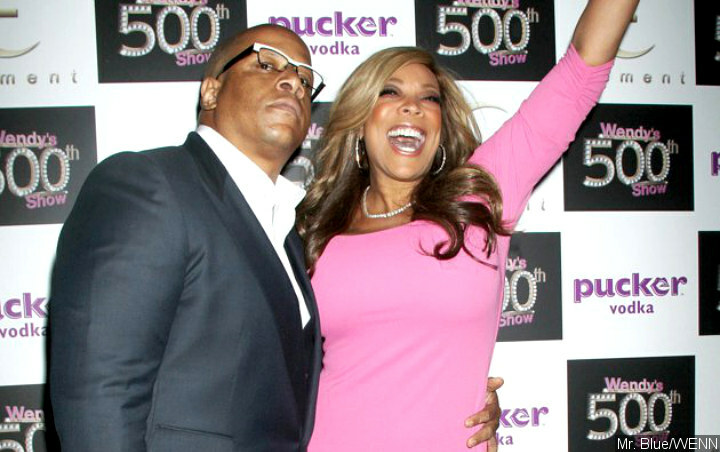 Wendy Williams made headlines after it was reported that she filed for divorce from her longtime husband Kevin Hunter amid rumors of his infidelity. Following the news, people are wondering if Wendy will be adressing her split in the first episode of “The Wendy Williams Show” after the divorce news. Just days before Wendy filed for divorce from the TV producer, he was photographed carrying groceries while making his way to his alleged mistress Sharina Hudson’s house. Taken on Sunday, April 7, the photo saw Kevin in navy shorts and a black puffy vest. Meanwhile, the massage therapist, who allegedly gave birth to her and Kevin’s baby last month, donned blue sweatpants and a long-sleeve blue shirt which she paired with a neutral fur-covered vest.